Registration is Open. Time to Trot! Location 2: Capital One Cafe DTLA (free 45 minute parking validation)! The Widdle Wobble is a 1k course for the young trotters, ages 2-12. Parents may run along side their children though. If your child would like to run the longer course, there is also a 5k and 10k youth category for children age 5-17. 8:00 a.m. – Event Festival Starts – in front of City Hall! 12 noon – Go home and nap before eating Thanksgiving Dinner! What if I registered and have suddenly changed my mind or I’m unable to attend the race, can I get a refund? 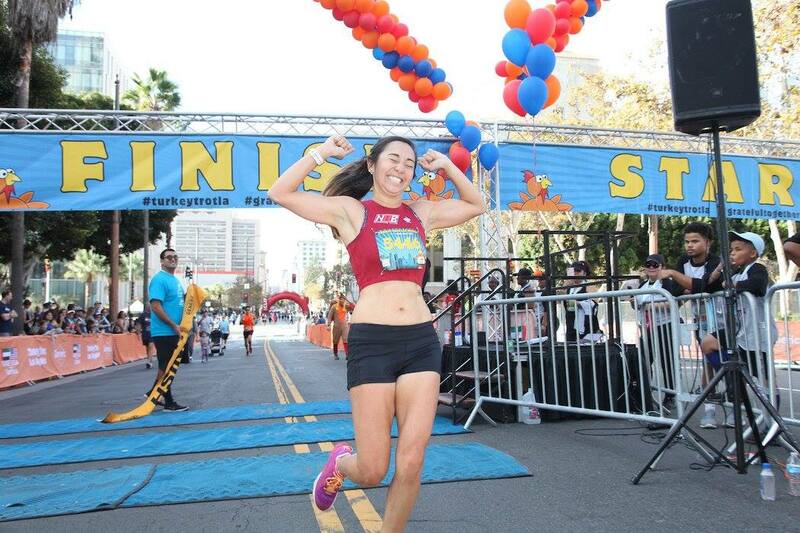 Registration Policy – Turkey Trot Los Angeles does not authorize refunds at any time, NO EXCEPTIONS. Transfer Policy – There is no charge to transfer your race fee to another race owned and produced by Generic Events. Registration must be open to transfer. This option is available until November 17. Please note there is a small Active.com processing fee. • Participants can only complete a transfer if the registrant is 18 years or older. • Please log into your ACTIVE.COM account and select “Transfer Events” to transfer your registration. You can also change your race distance, update your contact information, add merchandise, and confirm that you are registered here.